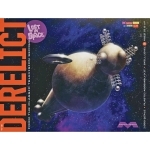 1:350 Lost in Space 'The Derelict' The Derelict as seen in the pilot episode of Lost in Space..
1:35 Jupiter 2 from the TV Series Lost in Space A must for Lost in Space fans! 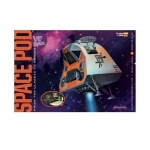 Brand new tool..
1:24 Space Pod from the TV Series Lost in Space A must for Lost in Space fans! 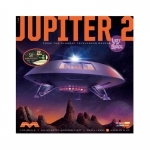 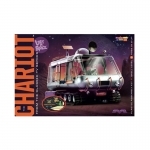 All new ..
1:24 Chariot from the TV Series Lost in Space A must for Lost in Space fans! 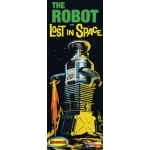 All ..
1:24 B9 Robot from the TV Series Lost in Space The Robot is a Model B-9, Class M-3 Gene..